Oh! This one's fun! 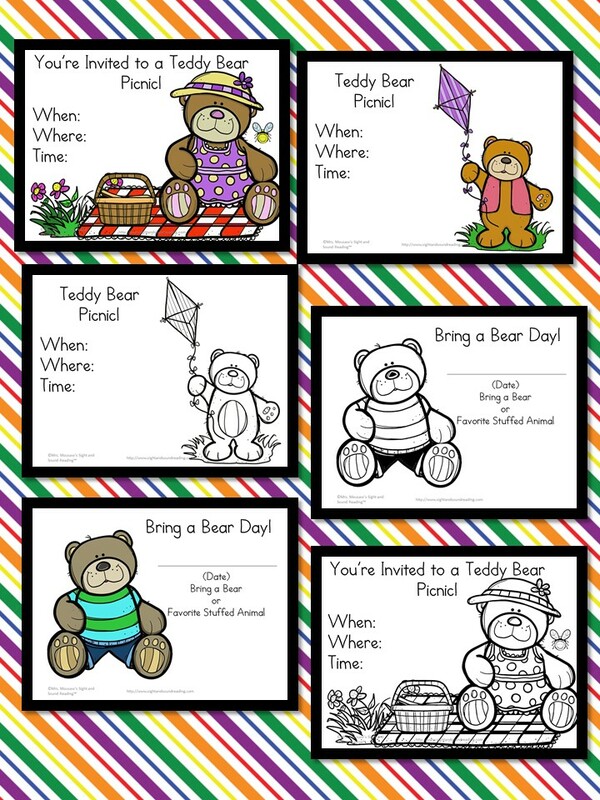 Kids will love using these Teddy Bear Picnic Invitations for a real tea party or for pretend play!